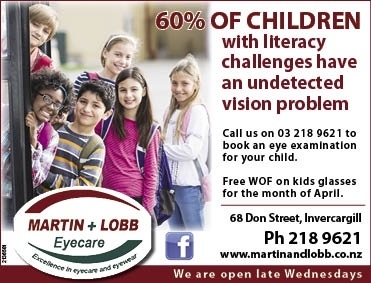 Martin and Lobb Eyecare have been helping Southlanders to see well since the practice was established in 1987. Whether it is a simple eye test for a driver licence renewal or a full eye health examination you can be confident of receiving the best in service and quality. 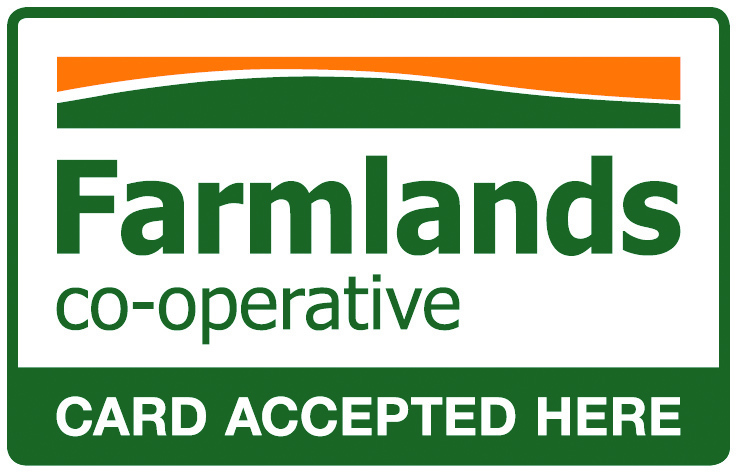 This commitment to excellence has maintained our Invercargill practice as the largest in the province. Our optometrists are members of the New Zealand Association of Optometrists and The New Zealand Association of Contact Lens Practitioners complying with the continuing education requirements, patient care guidelines and hygiene standards of both bodies. Our practice provides teaching services for the University of Auckland’s School of Optometry and Vision Science for their Batchelor of Optometry Degree. Our Zeiss Meditec Cirrus OCT instrument provides world leading technology in the detection and management of eye disease including glaucoma, age related macular degeneration and changes related to diabetes. We stock a wide range of spectacle frames, from the economical, to designs from leading fashion houses so you can not only see well but look great too. Eyesight is one of life’s most precious gifts, essential for a normal life, and not often appreciated while functioning well. Optometrists are trained and equipped to provide eye care that helps you to enjoy the best vision that your eyes can provide at any age or in any vocation.